We have our It’s Your Neighbourhood Competition assessment visit on August 18. All GFAA members are invited along on the day to meet with our assessors. We are hoping for a record turnout of plotters. Please come along if you can manage. We have a power of work to do to have the site ship-shape for the visit and so we plan to have an extra Community Sunday session this coming Sunday – August 14 at 11.00 – 12.30. As usual it will be all hands to the wheel with good company to get things done and then a coffee and cake session at the Bothy to celebrate a job well done. 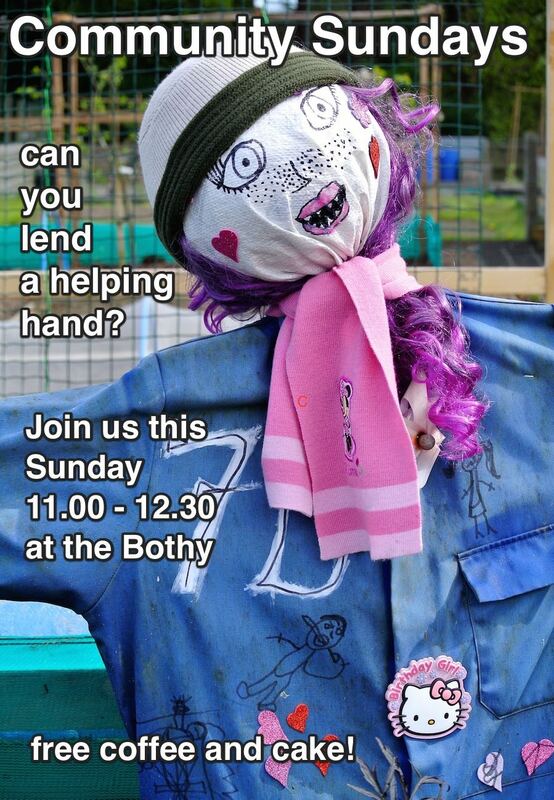 Please come along and help if you can spare the time.